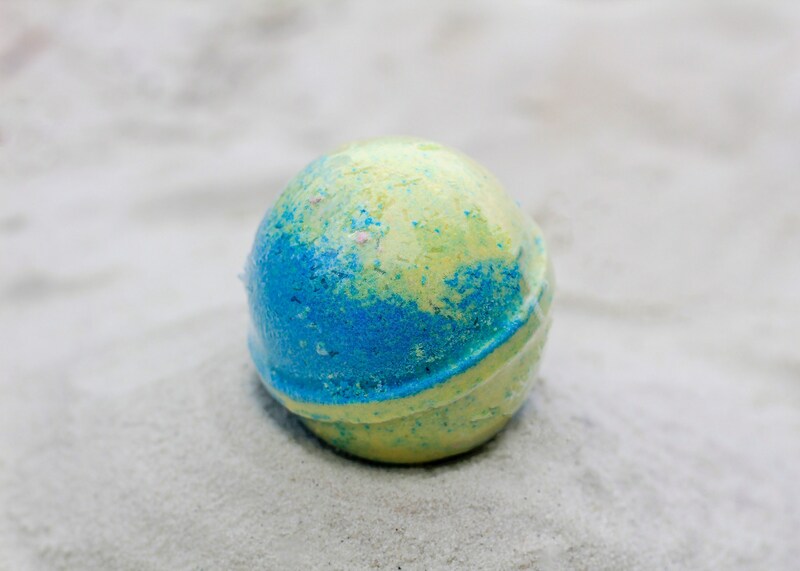 Coconut Beach Bath Bomb, 100% Natural, Bath Bomb, Bath Fizzer, Bath Fizzy, Bath Fizz, Epsom Salt, Bath Salt, Natural, Bath. A classic beach scent! 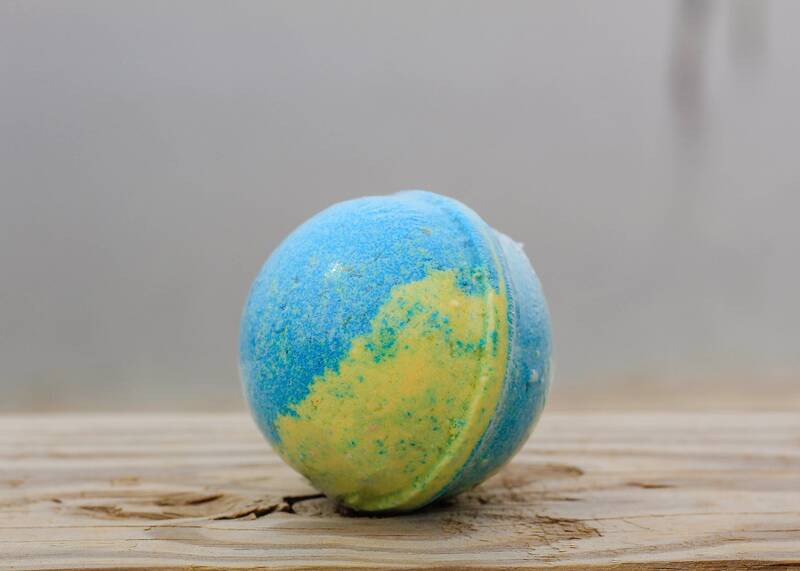 Enjoy the aroma of creamy coconut when you drop this bomb in the tub.